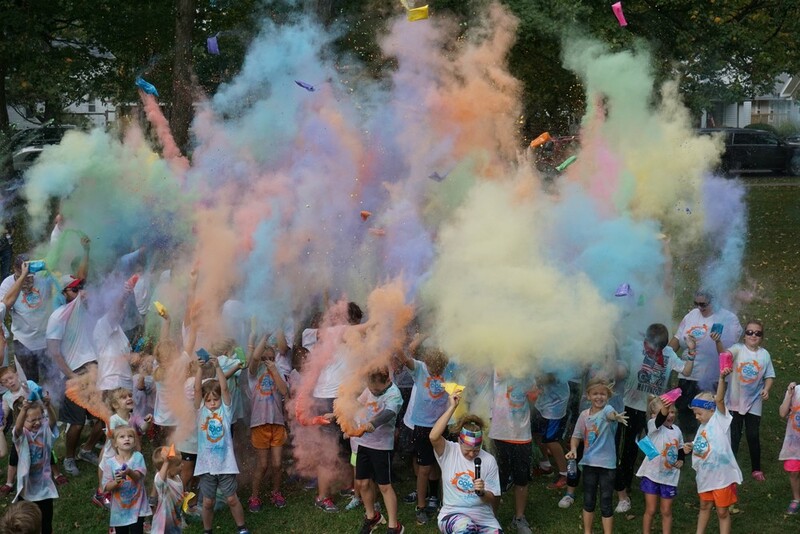 Olympia West PTO Color Fun Run early registration forms and pledge forms are due this Friday, October 5th. If you're registered by this Friday, you'll save $5 and you'll be guaranteed a T-shirt and a Color Splash! Register by using the link below. The money raised will help fund a STEM cart for each grade level. The PTO is also starting to raise money for a few large projects. The PTO really needs your help to reach our goal! Don't miss out on this fun way to help your kids and our Olympia West!